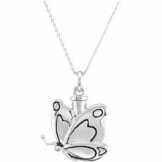 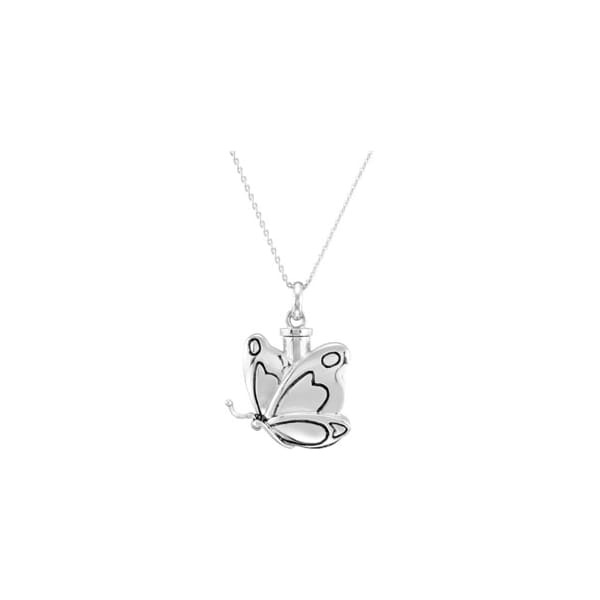 Marvel at the beauty of this butterfly crafted of sterling silver, and holding something very precious. 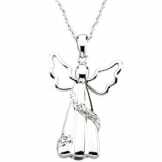 Designed by Deborah J. Birdoes, this necklace will bring comfort to a loved one. 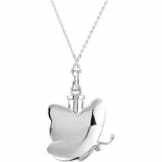 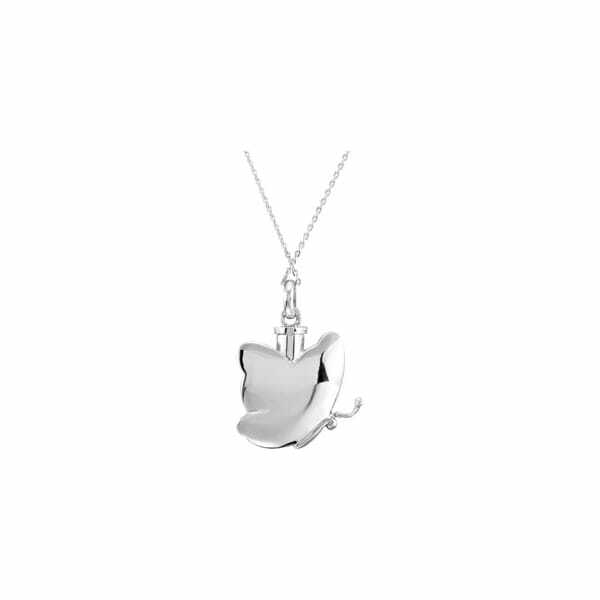 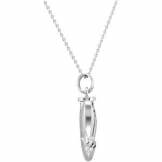 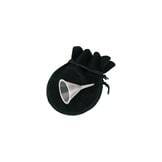 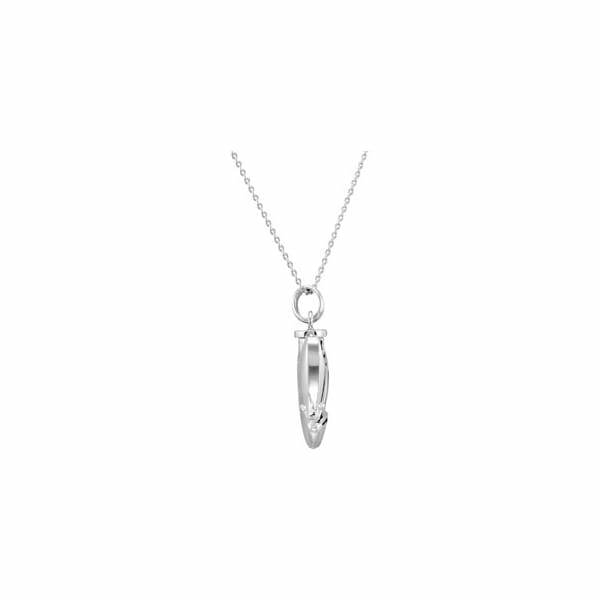 Pendant is a vessel that can hold a precious memento or is designed to hold ashes.